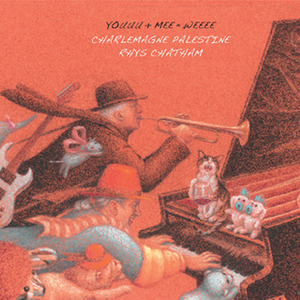 Charlemagne Palestine and Rhys Chatham have been touring as a duo in Europe since 2012. In November 2014, a 3-CD set has been released on Sub Rosa records of this duo. Charlemagne is on Bösendorfer piano, electric organ and synthesizers, voice and cognac snifters; Rhys plays trumpet, electric guitar and bass, alto and C flutes through digital delays. Rhys Chatham: trumpet, loop pedal, electric guitar. 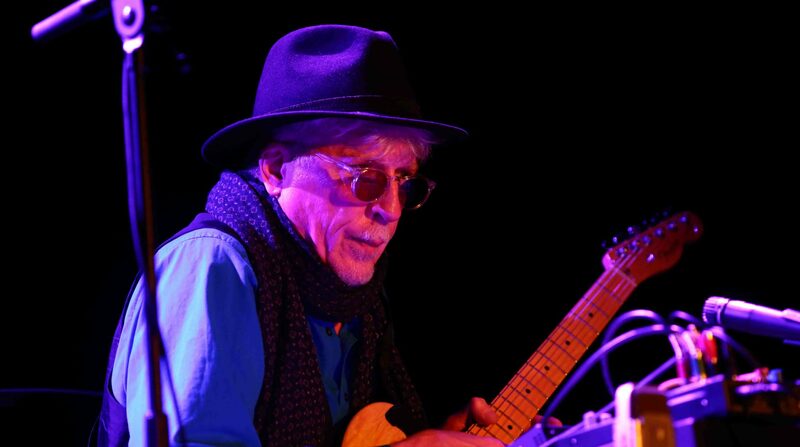 This is the first recorded collaboration between Charlemagne Palestine and Rhys Chatham.